Donate Unused Clothes. 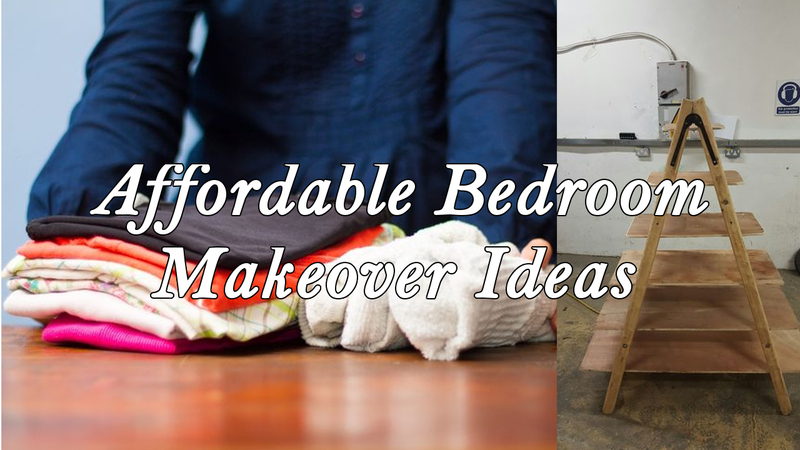 This idea might be difficult for you, but this is also an easy idea to update your bedroom. More on that later.